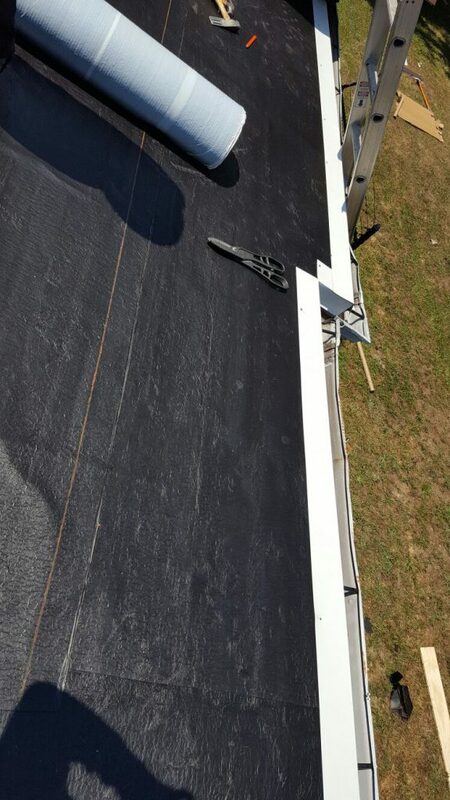 Statewide Roofing has plenty of experience repairing, replacing and installing flat roofs. 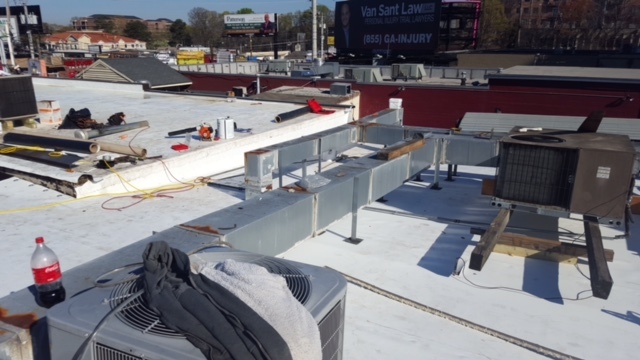 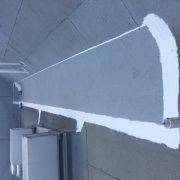 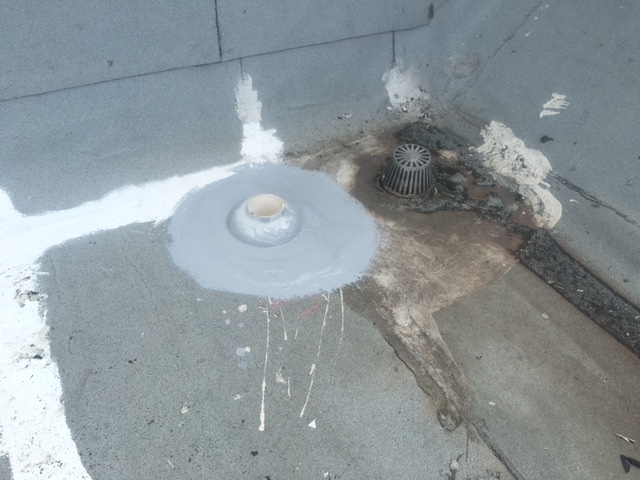 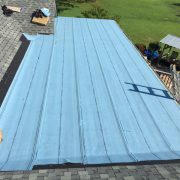 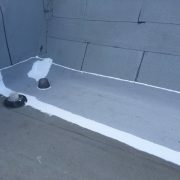 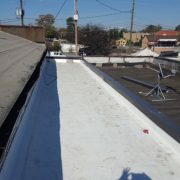 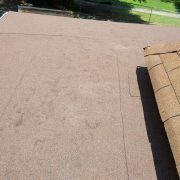 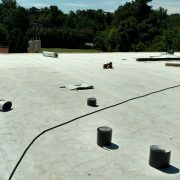 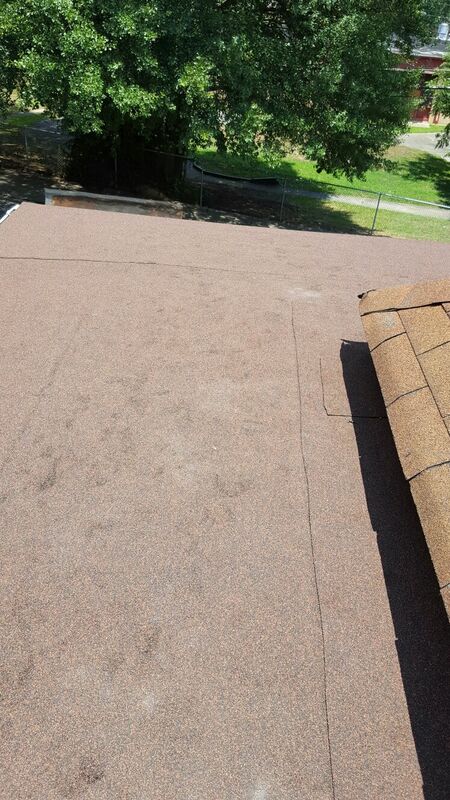 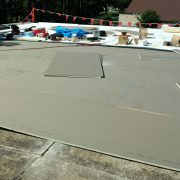 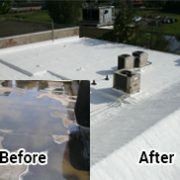 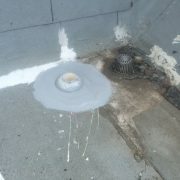 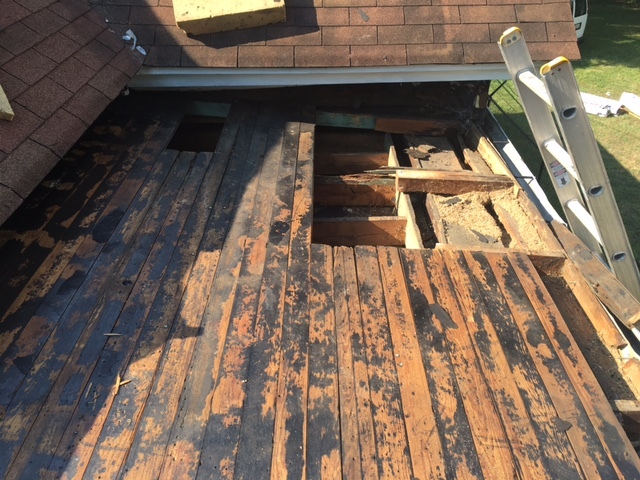 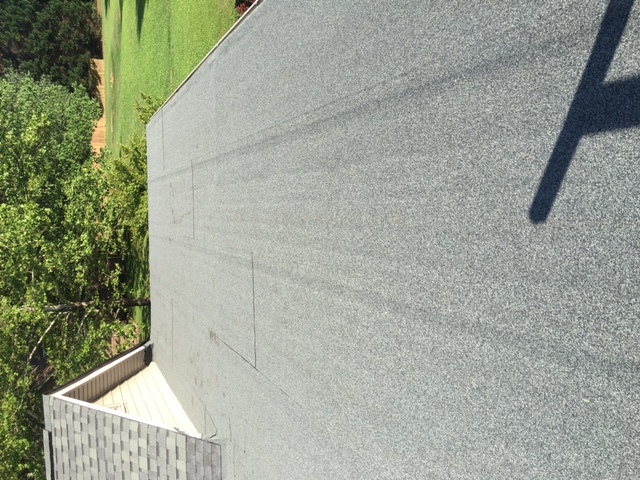 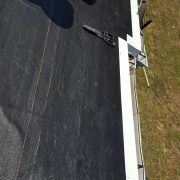 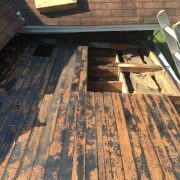 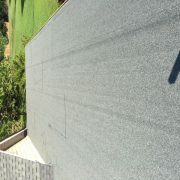 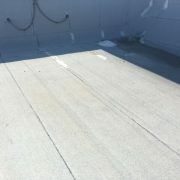 If you need a flat roof repair or leak repair in the Atlanta, GA, area, just give us a call. 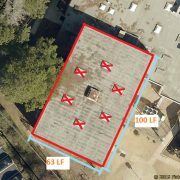 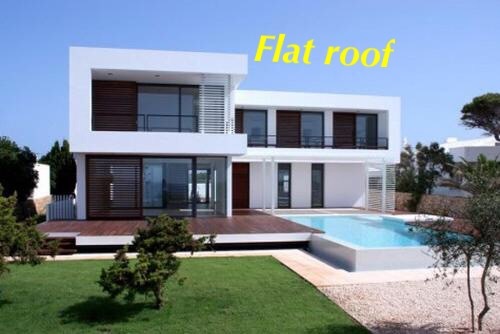 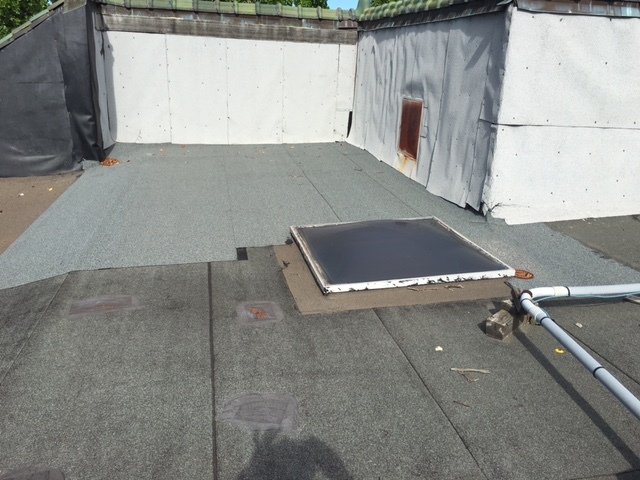 We’ve seen residential flat roofs and partially flat roofs as well as flat roofs on commercial buildings. 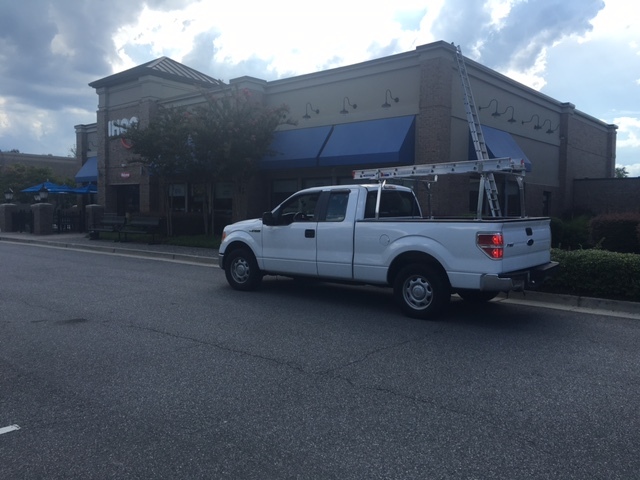 We’ll tackle any job! 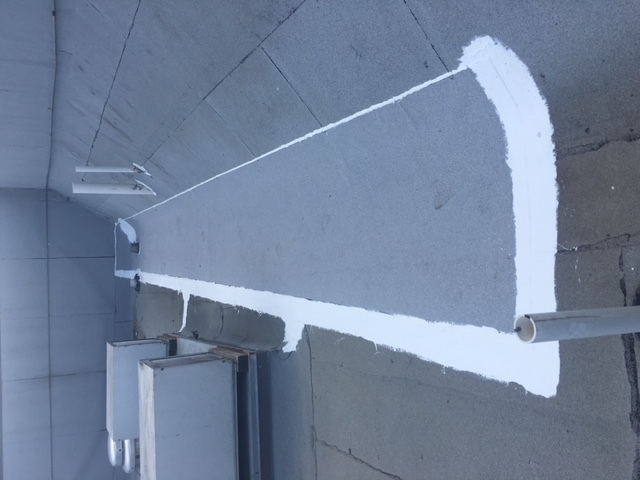 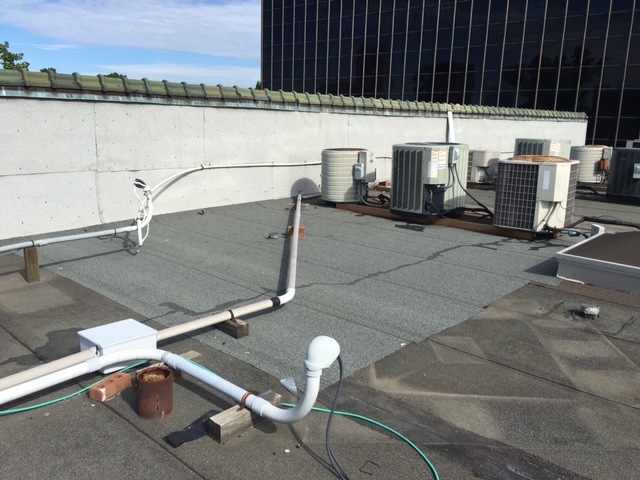 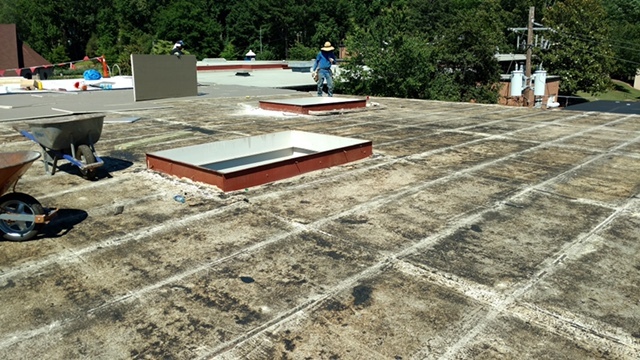 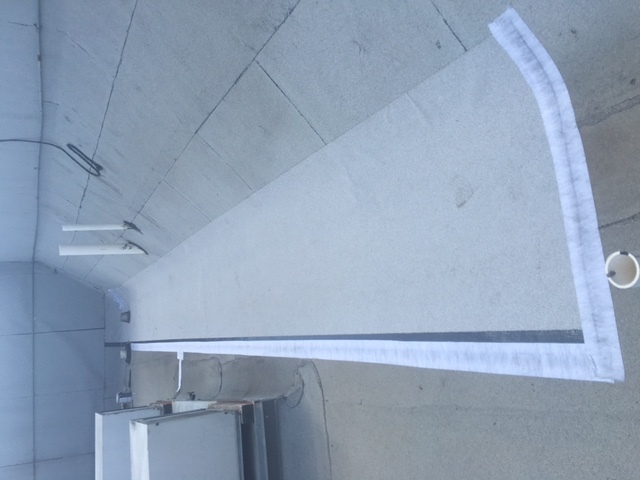 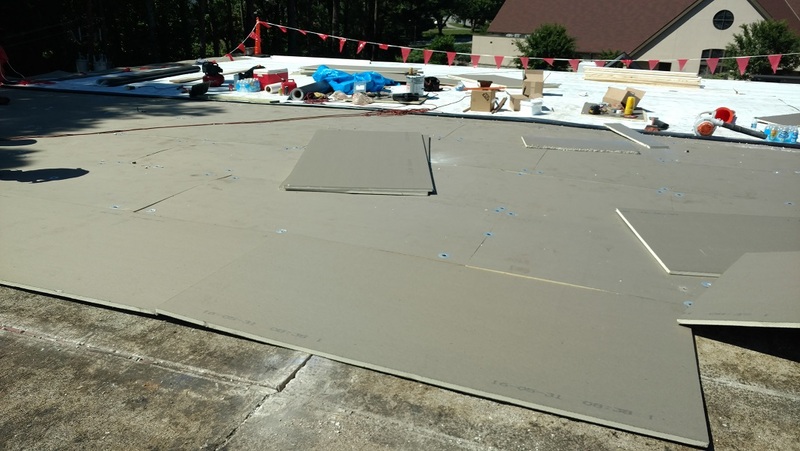 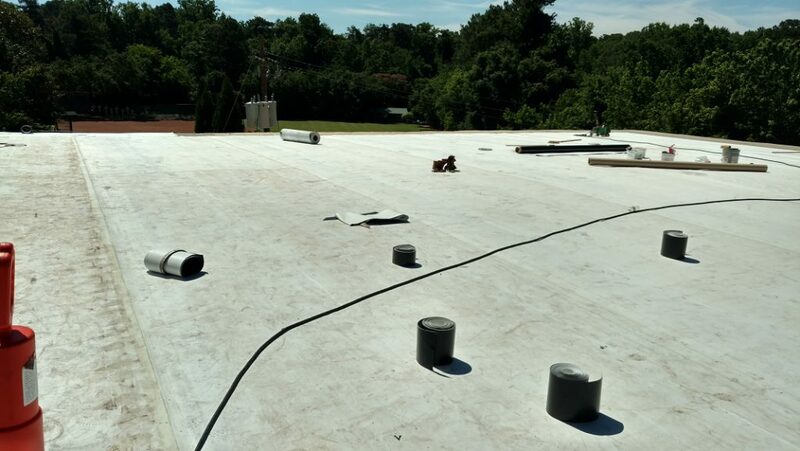 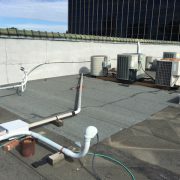 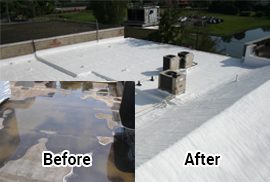 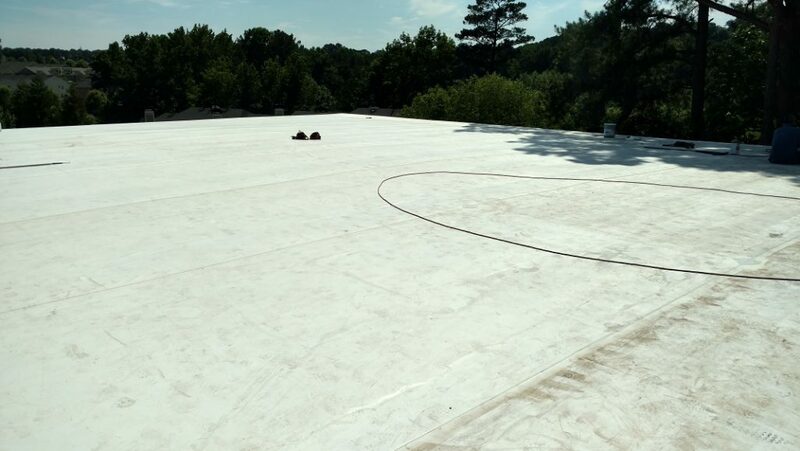 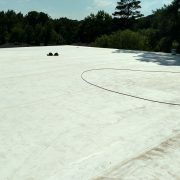 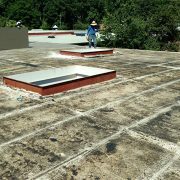 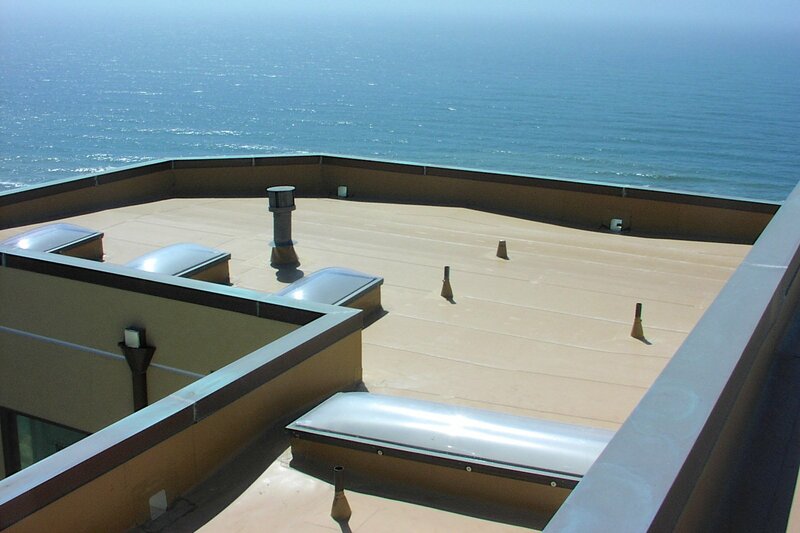 Flat roofs require specialized services and repairs to ensure the proper drainage and temperature control. 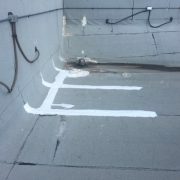 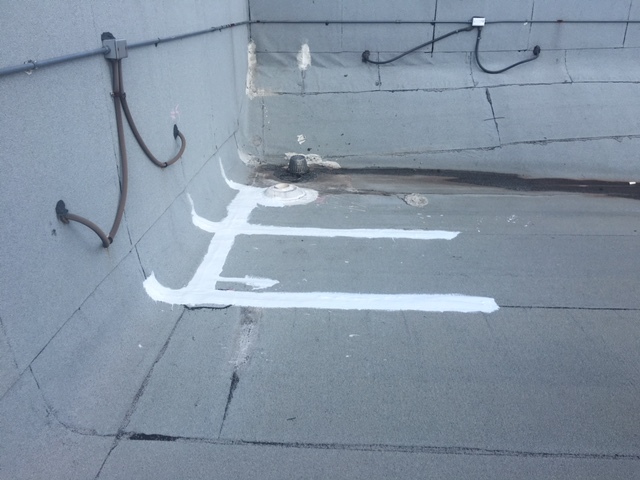 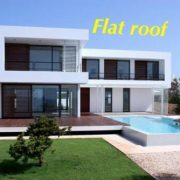 Some flat roofs act like a pool, trapping water and debris and carrying the extra weight until the water finds cracks to seep through. 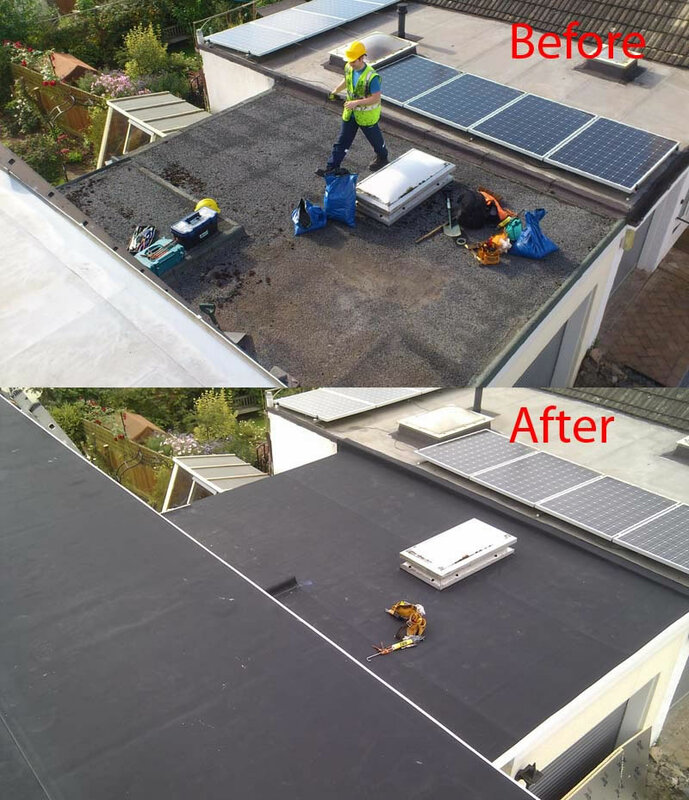 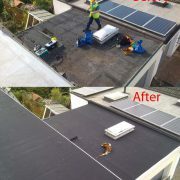 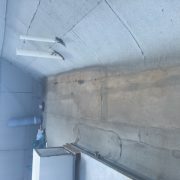 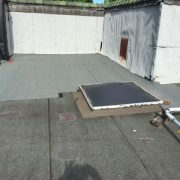 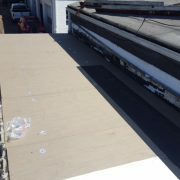 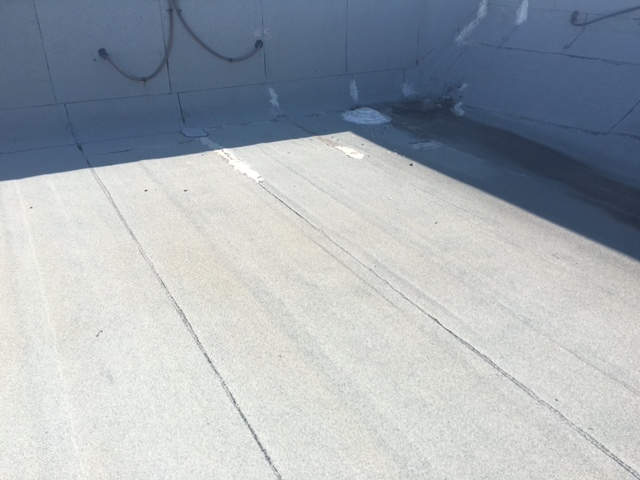 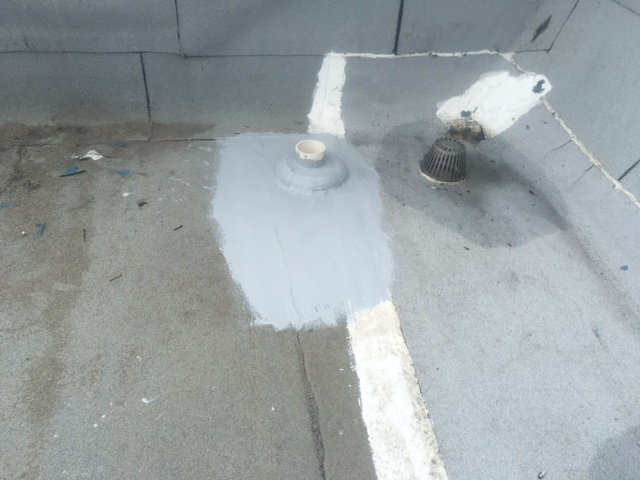 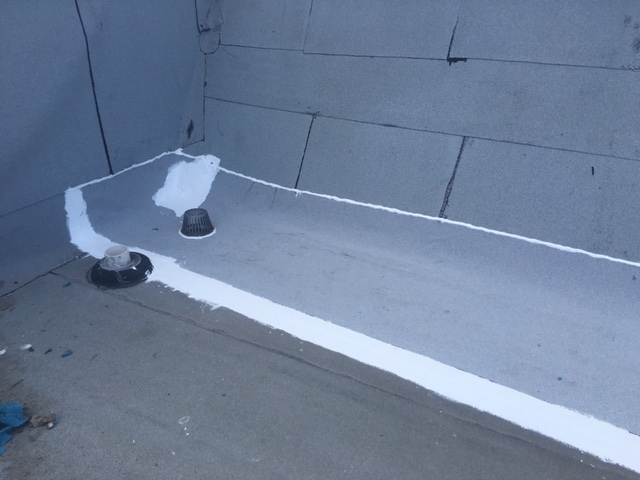 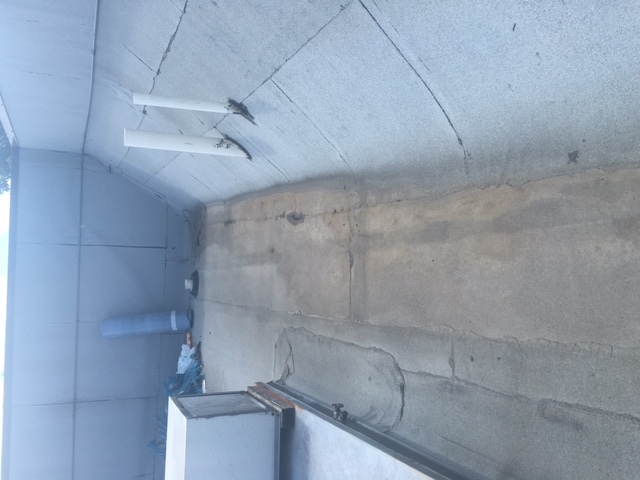 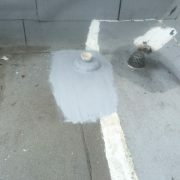 We can repair your flat roof so that it is more functional and less messy! 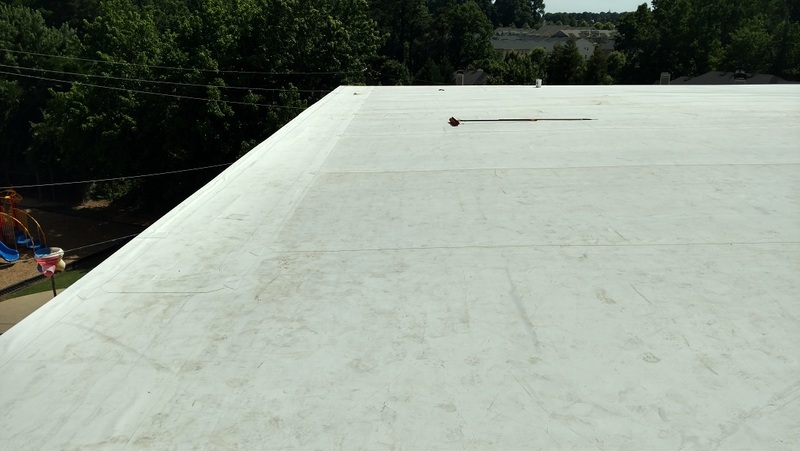 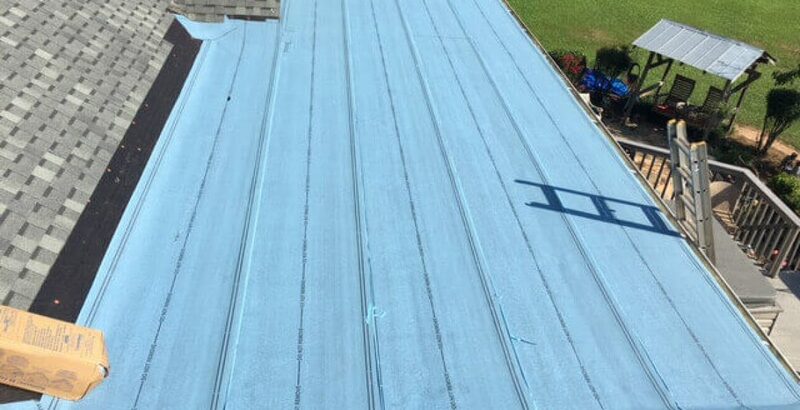 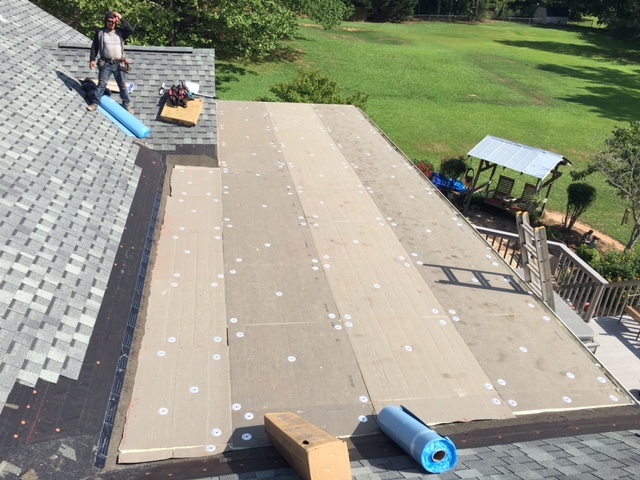 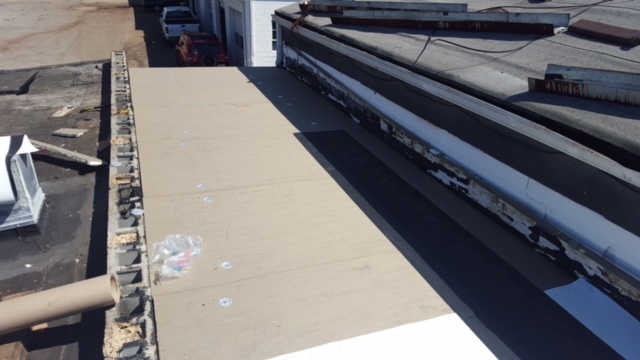 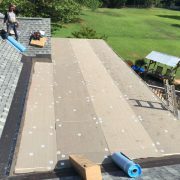 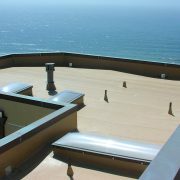 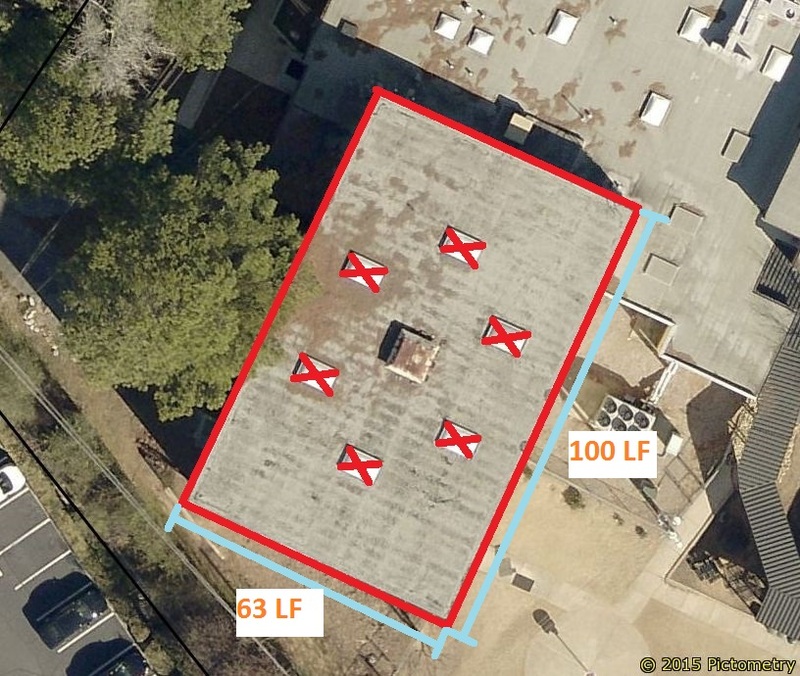 You can still have a flat roof that drains water and debris and acts as a durable, protective barrier from sun, water, wind, and other elements. 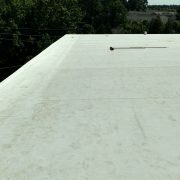 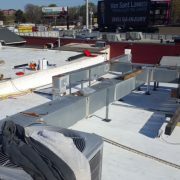 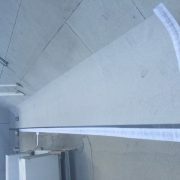 If you have questions about what we can do for your flat roof, give us a call. 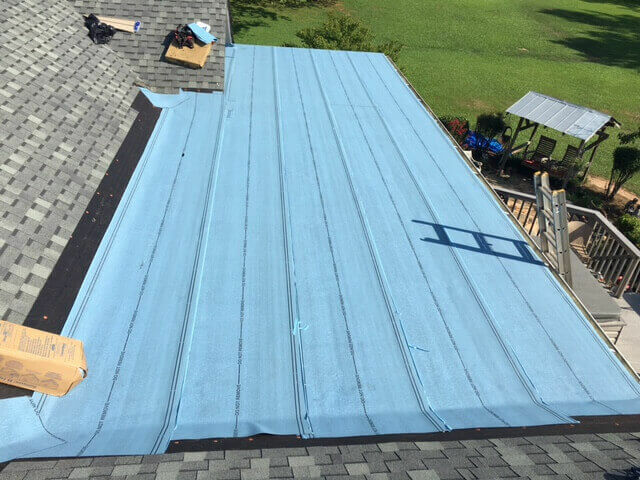 We’re happy to send one of our expert roofers to your location to inspect the home and give you both a free consultation and estimate on the services we provide. 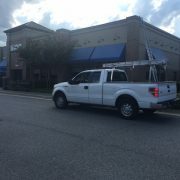 With our first-rate customer service, we know you won’t be disappointed. 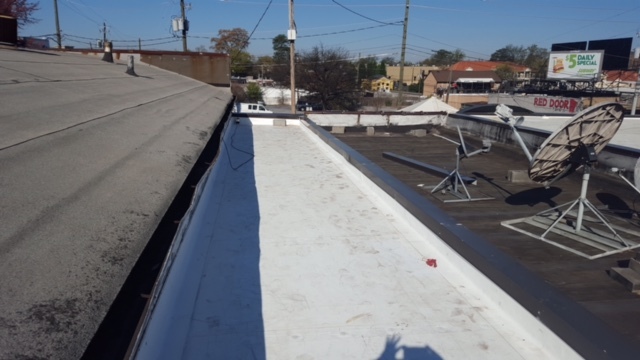 Everyone on our team works to deliver the highest quality of craftsmanship, service, and courtesy to our valued customers and neighbors here in Georgia.